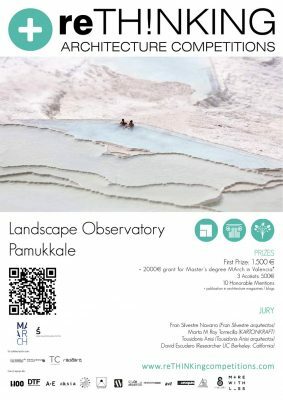 reTH!NKING team is delighted to introduce the new competition Landscape Observatory Pamukkale, a competition which pretends to create a place to observe the landscape, as peculiar and unique as this enclave of our planet is. 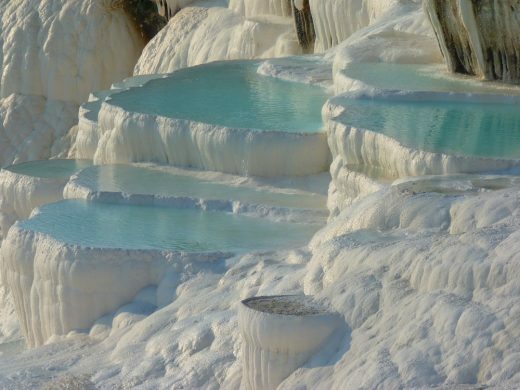 Architecture and nature get together to create a synergy that allows its visitors to enjoy and admire what the Earth gives us. We have the collaboration of the Masters degree MArch. Architecture and Design that will grant the winner a scholarship of € 2000 to attend this Masters degree. 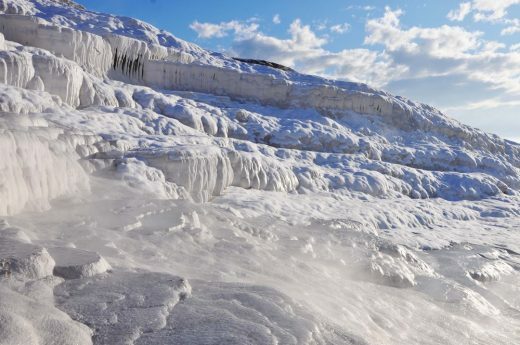 This contest proposes that the participant investigate the forms of intervention in nature, studying limits, scales, views, accesses and materialities, wich are keys to follow.